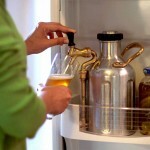 men have long been fascinated with draft beer and hence beside hitting the local watering hole for a mug or two, there are kegerators to you happy at home too, but kegerators, if they are even affordable, are no simple machines and often, once setup, it will be a hassle to relocate the machine. 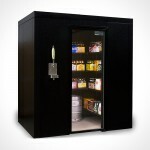 this is where Synek Draft Beer System comes in. 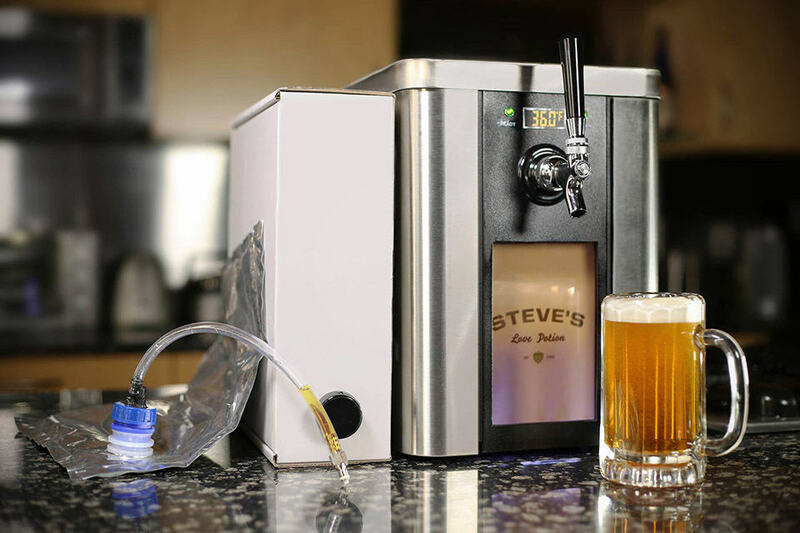 as pictured above, this coffeemaker-size device is the invention that will change the way you consume beer (or party, whichever is more appropriate). 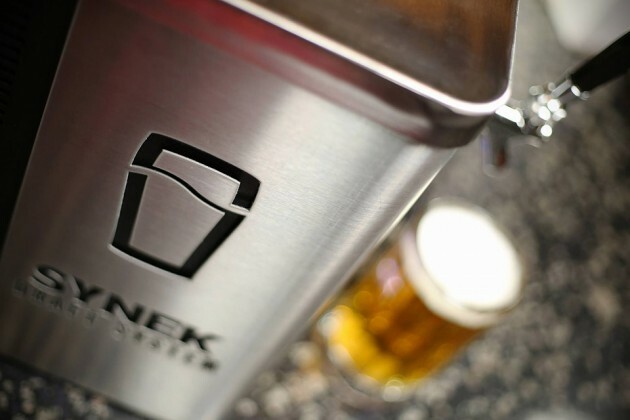 it uses a patent-pending refillable bag (aka cartridge; each cartridge holds one gallon or 3.78 liters) that’s capable of holding up to 30psi, and vacuum-sealed to prevent carbonation loss and UV protected to lock in the flavor for over a month as oppose to days like a growler. unlike kegerators, you are not stuck with a single type of brew; you can have several selections in different bags and easily switch in-between pours. 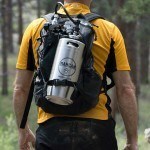 the bags can be easily refilled at your local breweries or any watering holes that provides growler refilling, and since the proprietary bag locks in the freshness, it means you will have access to fresh beer supply as and when you want. additionally, the machine goes beyond being just a vessel for dispensing your favorite brew, instead you have total control over its temperature, ranging from 1 degree Celsius to 16 degree Celsius (34F to 60F), and CO2 pressure so you can have the your very own definition of the perfect pour. 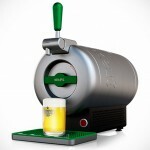 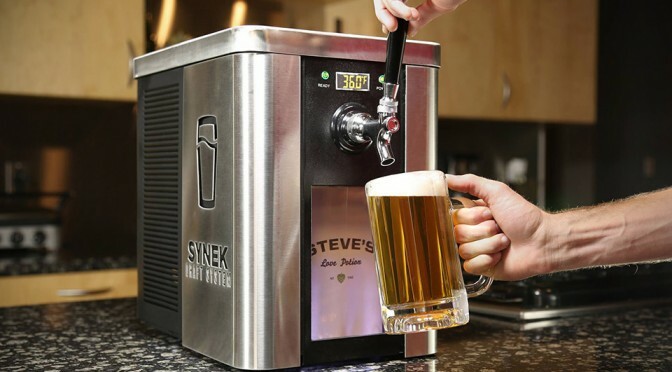 the Synek Draft Beer System is currently running a campaign on Kickstarter where, for a limited time, you can score one for just $299 with 5-10 cartridges for you to start with.